I fell in love with this pastel Easter egg clipart and knew it was perfect to use for our latest I SPY Printable. How many of each Easter egg can you find? 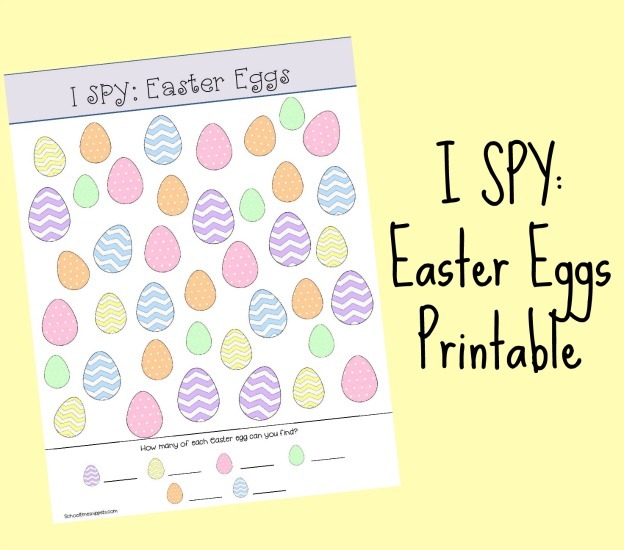 Hope your child enjoys our Free Easter Egg I SPY Printable Game. 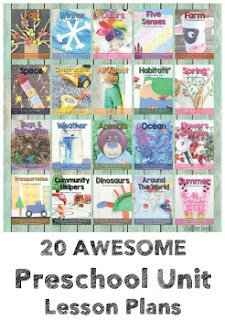 These fun free printables are great to use for your learning and play activities. I SPY Games work on important skills like, visual discrimination and scanning. They also work on math skills such as counting. I SPY Games are great no-prep boredom buster activities for kids, but this free printable would also make a great addition to a math notebook or morning basket for your little ones! Sometimes we just need simple activities to keep our kids busy for at least a minute, know what I mean?! 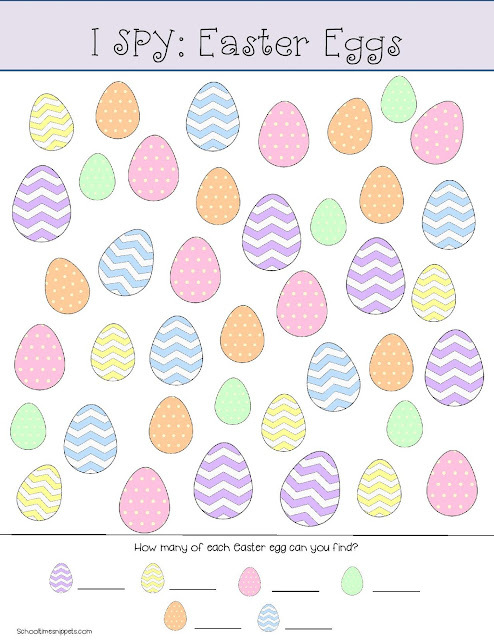 Have your child write the numeral, tally mark, or number word for each Easter egg. Just print and count! It's that simple! If you plan on traveling for Easter, add this to your child's Easter basket or road-trip activities to keep them busy in the car! The pastel colors and polka dot and chevron design make me think of Spring; it is just around the corner, right? Easter Egg I SPY Printable made with Clipart Licensed to Little Miss i and Hello CurlyQ Font licensed to Jen Jones.